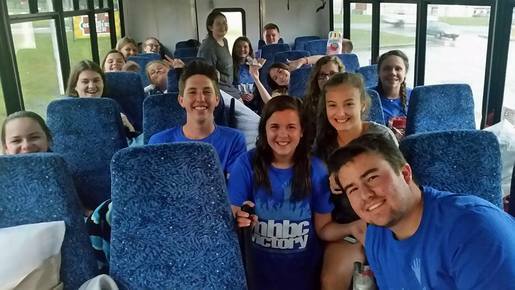 MHBC Students is part of our age-graded strategy to disciple the next generation and teach them the truth of the Gospel. We seek to partner with families to help students own their faith, find biblical community, and impact the world with the Gospel of Jesus Christ. Through biblical teaching and special events we want to challenge students as they mature in their faith. Our goal is to create disciples of Jesus who make more disciples of Jesus.